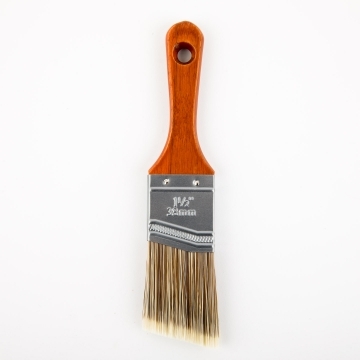 A collection of specialty brushes designed for the restoration and finishing of furniture and other DIY projects. 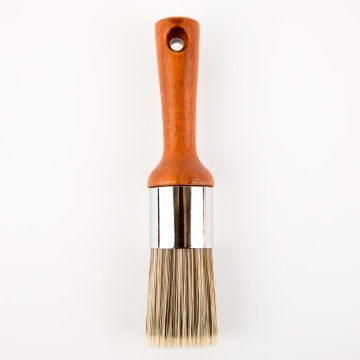 These brushes are suitable for specialty paints and wax application. 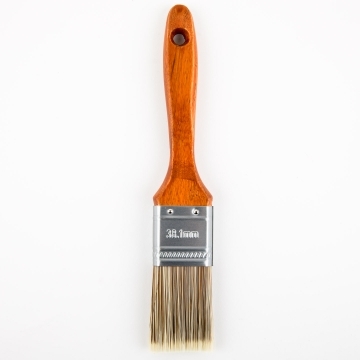 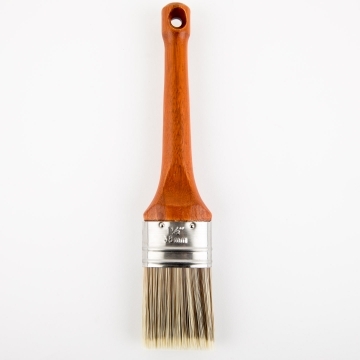 Our offering includes a wide selection of brush styles to tackle any project! 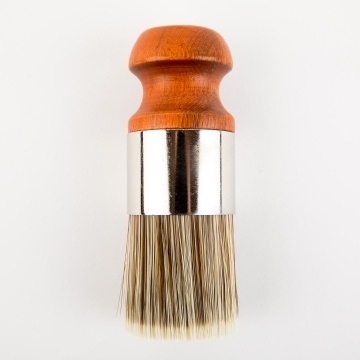 © 2018, Nour Trading House Inc. All rights reserved.